Today’s global trade finance industry is like a 10-lane highway that narrows to a one-lane bottleneck once it hits the manual documentation review process. To relieve this congestion, global banks and trading companies must automate this labor- and data-intensive process. Third-party solution providers have failed to solve this problem for them by focusing on trade, not the technology required to rapidly automate it. TradeSun’s trade finance platform, powered by IBM Watson, features AI-native technology that augments human behavior by learning how employees interact with trade finance documents. It was intentionally designed to focus on the industry-wide bottleneck challenge. Unlike other solutions, this technology was born into a tribal AI environment, programmed and trained by data scientists, and has taken on a life of cognitive self-learning. As it learns, the platform begins to understand what an error is, where signatures are and what key terms are missing. This increases effectiveness while drastically lowering operating costs with infinite scalability. Physical documents are intelligently captured and digitized. This is where AI-enabled learning begins, including document type, template, etc. Financial documents—such as letter of credit, bill of lading and insurance forms—are automatically classified via supervised learning. All various types of form-field data—including structured and unstructured information—are extracted with precision and processed for easy retrieval. Natural language processing enables a clear analysis and human annotation. 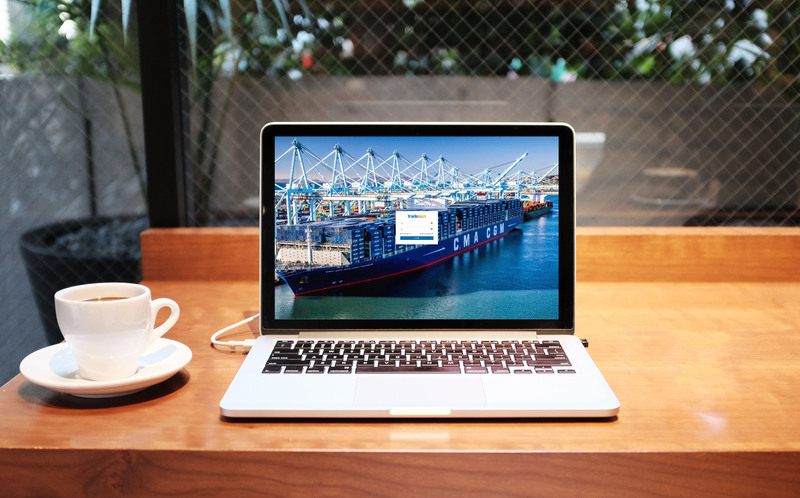 Global trade finance institutions need a partner who can provide a secure platform to automate their manual, error-prone documentation review process. The TradeSun platform mitigates risks and saves time by quickly locating potential compliance violations and missing elements, such as signatures or calculations. Plus, its dedicated support team helps assist customers with an onboarding plan to address day-to-day technical issues.